The Carlton House, formerly known as the Old Ritz, is located at the entrance of the Boston Public Garden, between Commonwealth Ave and Newbury Street. 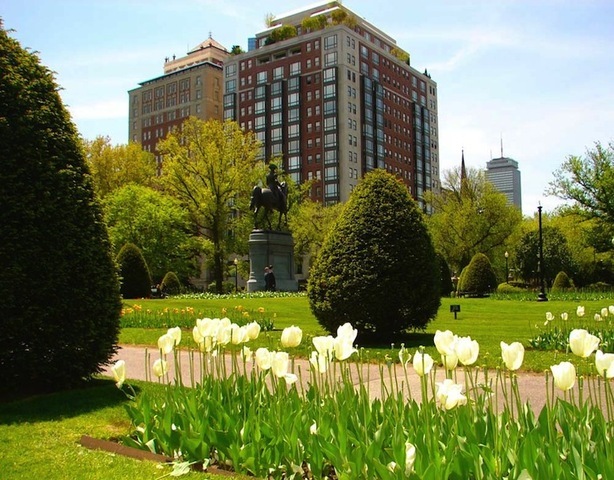 Residents have the privilege of living in one of Boston’s historic buildings. The Carlton House, built in 1864, was originally 5 townhouses. It was converted in 1981, under the leadership of Skidmore, Owings & Merrill Architects, into 53 luxury residential units ranging from 1 to 4 bedrooms. Since then, owners have renovated and added modern fixtures to units to keep them updated. Floor-to-ceiling windows provide natural light and great views of the bustling neighborhood.